We read with great interest, the series on research methodology in dentistry , by Krithikadatta J, Valarmathi S. We congratulate the authors on the detailed description given on the how's and whys of the research technique and also the common errors that are observed in the representation of the data. 1. Krithikadatta J. Research methodology in Dentistry: Part I - The essentials and relevance of research. J Conserv Dent 2012;15:5-11. 2. 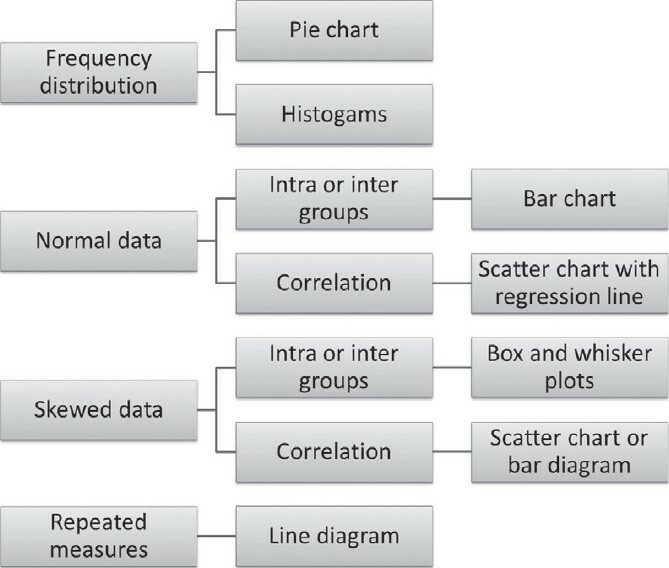 Krithikadatta J, Valarmathi S. Research methodology in dentistry: Part II - The relevance of statistics in research. J Conserv Dent 2012;15:206-13. 3. 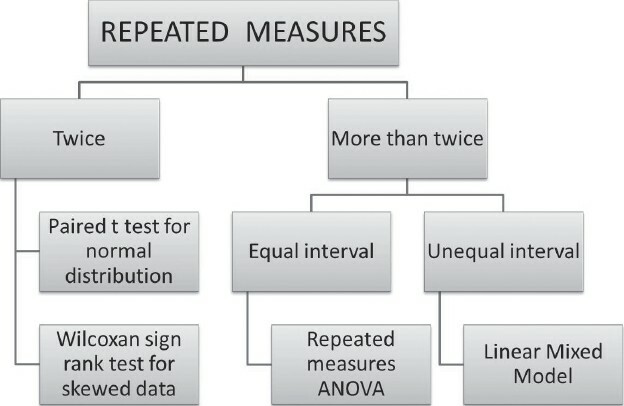 Bland M. An introduction to medical statistics. 3 rd Ed. New york: Oxford University press; 2000.